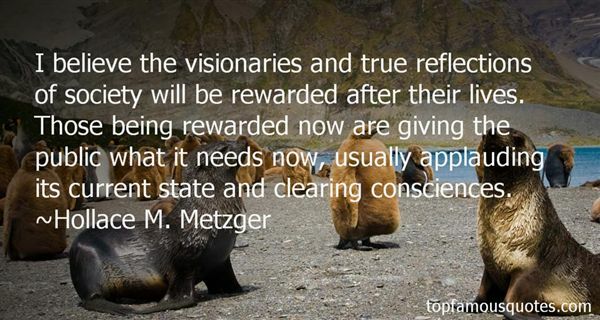 Reading and share top 2 Hollace M Metzger famous quotes and sayings. 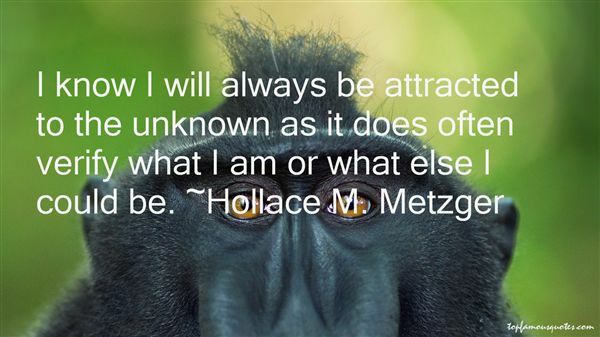 Browse top 2 most favorite famous quotes and sayings by Hollace M Metzger. The society killed Kendra. "...Don't mention it to Verl. He might dive into a chasm."